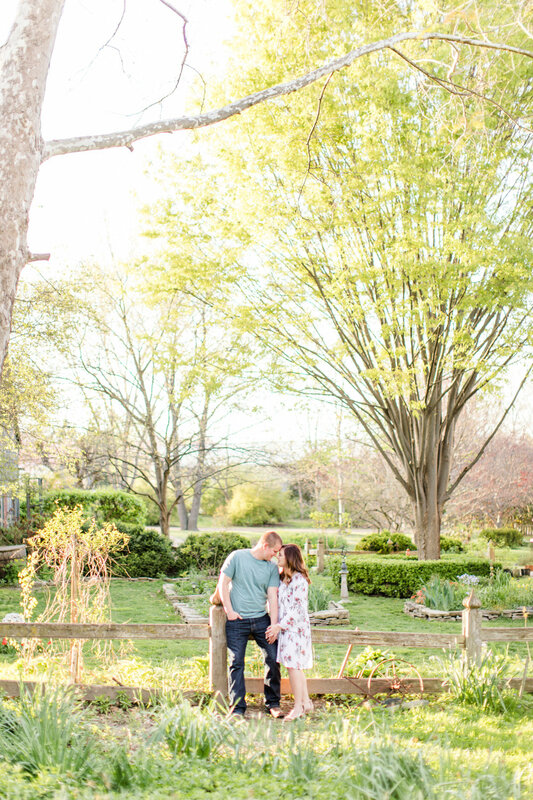 Hannah and Matt's engagement session definitely deserves all the heart eye emoji's you can handle! 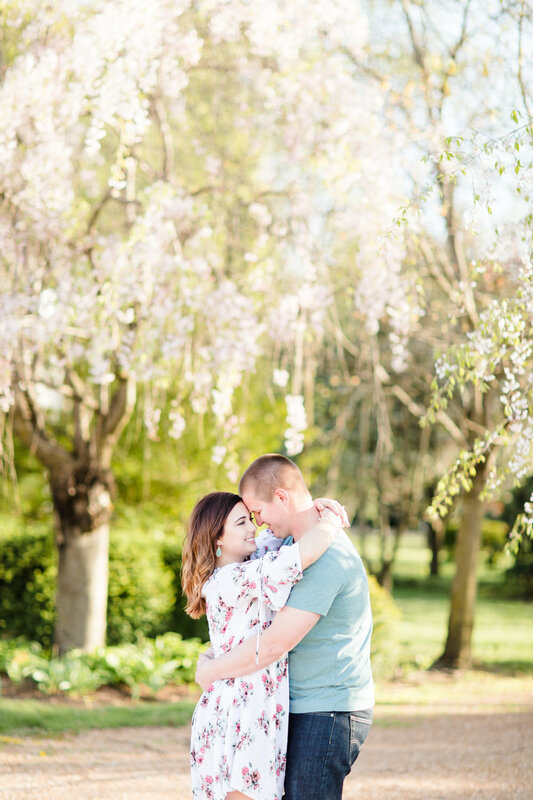 It was simply the perfect locations on a perfect day! 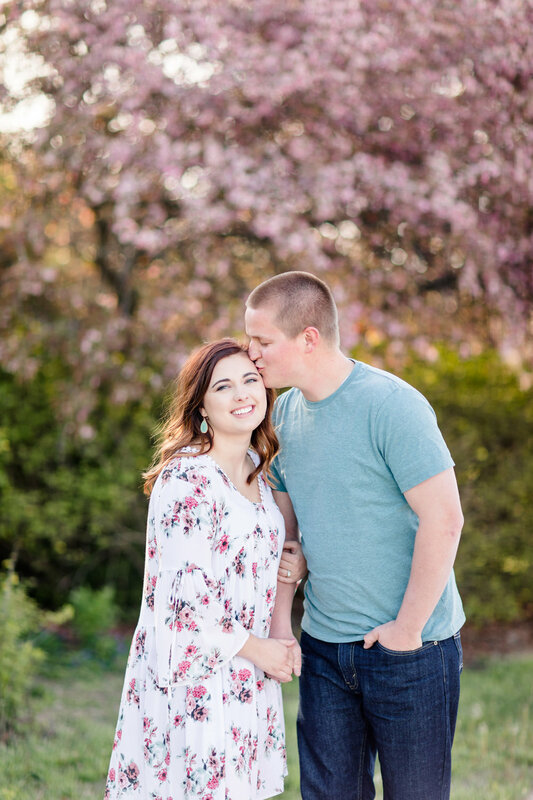 We're so thrilled for these two... in just a little under a year, they'll be saying "I do" and we cannot wait to capture that day! 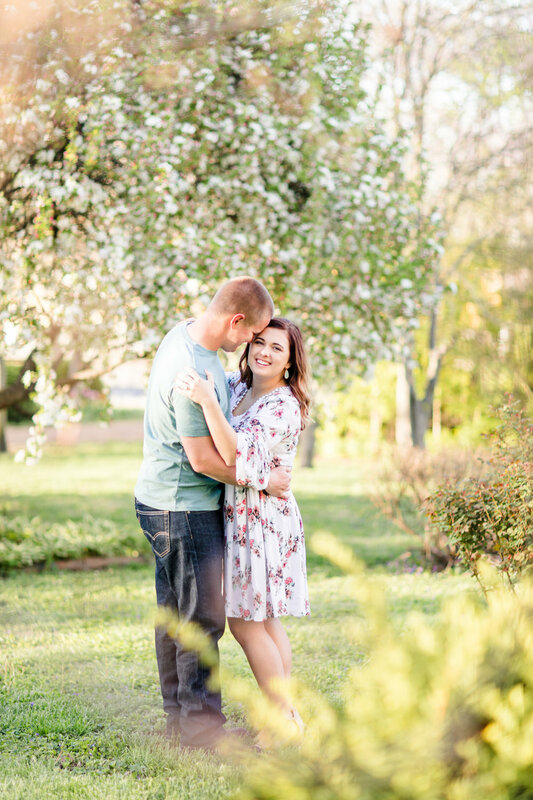 Hannah and Matt, we had a blast hanging out with you two for this session. 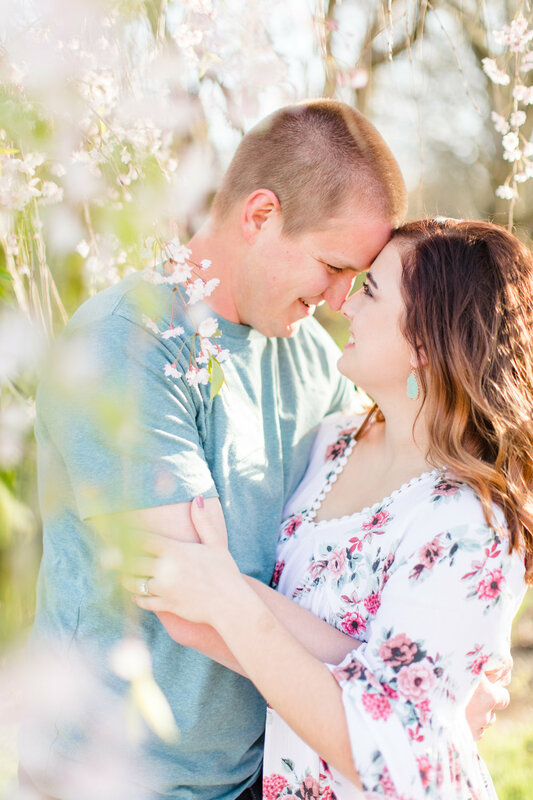 May 2019 can't get here soon enough! How about this AMAZING view?! We can't get enough of it! 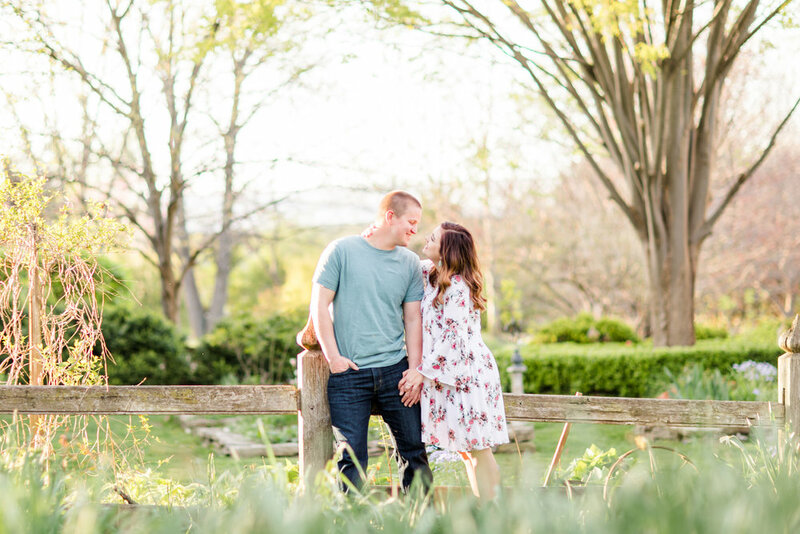 Danielle & David | Engaged!